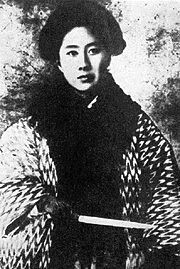 International Women's Day China - What does it mean for Chinese people? International Woman’s Day is celebrated around the world every year of March 8th. We all know the history of the International Women’s Day, but just a little reminder how it all came into being. The first Women’s Day was organized by the Socialist Party of America on February 28, 1909 in New York City. 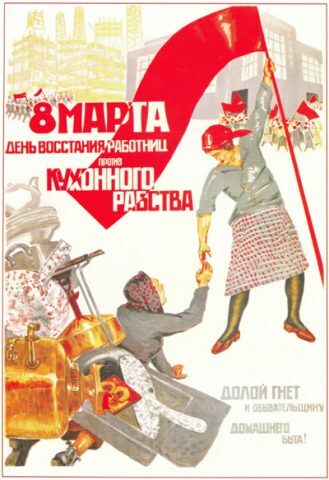 After women got the right to vote in Soviet Russia in 1917, March 8 became a national holiday there. Afterwards this date was celebrated all over the world and was later adopted by the United Nations as an official holiday. In 1949 the People’s Republic of China declared March 8 an official holiday. And although in other countries women generally hold marches and protests. Women’s Day China has turned into a type of a second Valentine’s Day with special prices and discounts for women. On this day Chinese men usually buy flowers and presents for their wives, daughters, mothers, and the important women in their lives. Female employees usually get half a day off on this day! 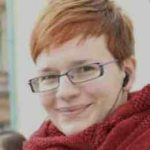 International Women’s Day or Girl’s Day? International Women’s Day? or Girls’ Day? Since “woman” (妇女 in Chinese) is mostly used to signify a married woman, a new festival Girl’s Day (女生节) was created. This way unmarried and single girls also get the opportunity to be treated as “queens” and many universities and colleges organize special events on this day, which is celebrated on March 7 every year. “Sheconomics” or “she economy” is a new term coined by China’s Education Ministry to signify women’s growing purchasing power. Since women have more and more purchasing power and capital, enterprises and companies are turning and catering to women as new consumers. International Women’s Day in China is no exception, when there are many special discounts and promotions for women. Many point to the trivialization of this day in China. While other countries usually organize marches and protests, China is focused more on gifts and spending money. NOTE – There are no special customs connected with International Women’s Day China. 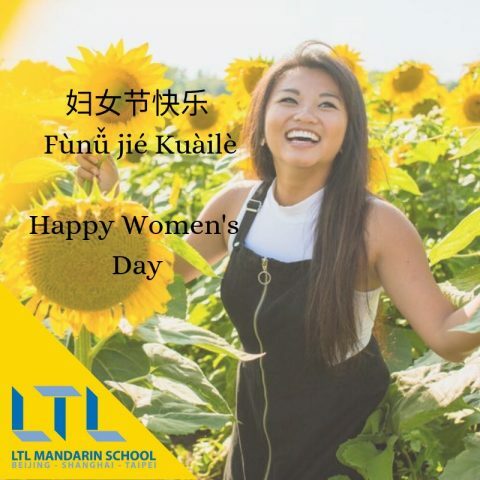 Here are some useful phrases for International Women’s Day, which in Chinese is also called Sanba Jie (三八节) since it falls on March 8.